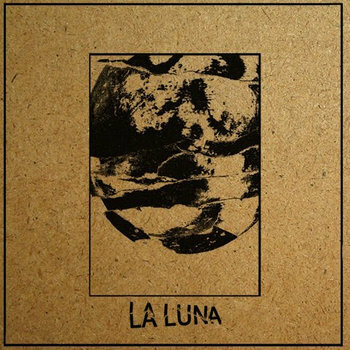 La Luna was formerly known as Brain Fever but changed their name with this new self titled release. The chaos and musical integrity is all still there wrapped up into some interesting compositions. For both the healthy use of blast beats and the female fronted vocals, I can't help but compare this to Cloud Rat. It's perhaps a bit more musically unpredictable though, as La Luna throws curve balls at the listener left and right with sudden stops and time changes. The sparse melodic undertones are also a nice change of pace as their sprinkled in throughout, exchanging the all out screaming for a determined spoken word vocal. I'm interested to see how this all comes across in the live setting.